This syndrome is a set of symptoms thought to be caused by squashing (compression) of the median nerve in the tunnel. Carpal tunnel syndrome is more common in: People in their late 50s, particularly women. Dupuytren’s contracture causes thickening of tissues in the palm. If it progresses, one or more fingers bend (contract) into the palm and you cannot straighten the finger. The cause is not known. In many cases it remains mild and does not require treatment. 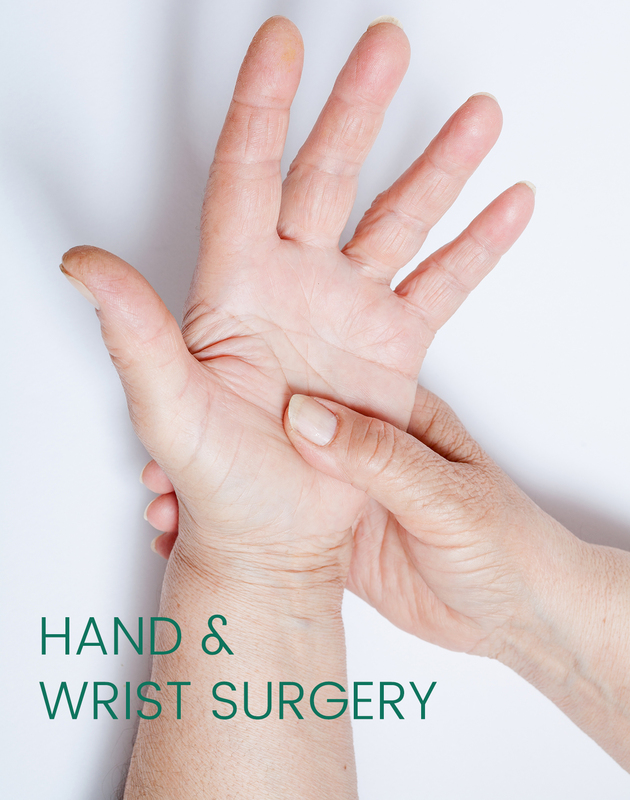 If the condition becomes more severe or the function of the hand becomes affected then a specialist may recommend treatment. A ganglion is a fluid-filled lump which can occur near joints or tendons. It is not a cancer. It is most commonly found on the wrist or hands. It is usually harmless but can be unsightly. A trigger finger does not straighten easily. The cause is not clear. It sometimes settles and goes away without treatment. An injection of steroid will usually cure the problem. A small operation is needed in a small number of cases.